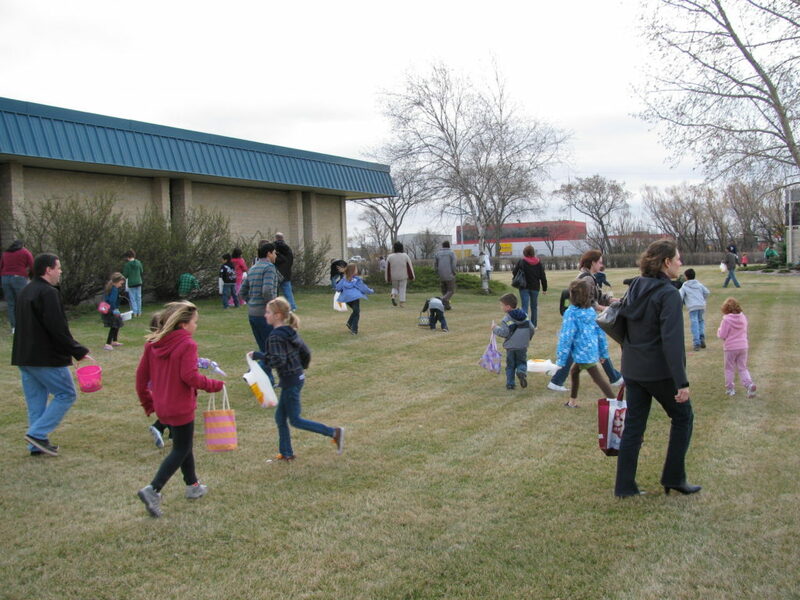 On Saturday April 7th we had a huge Easter Egg hunt and pancake breakfast at the church for our community. It was incredibly successful. 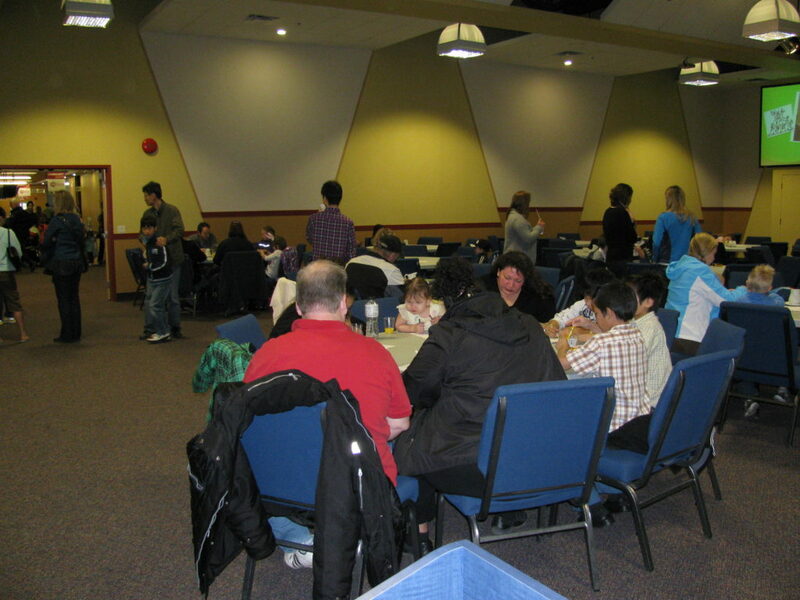 We had seating for around 150 people in the Mult-Purpose Room, and that is how many people showed up. Every seat was full in that room. 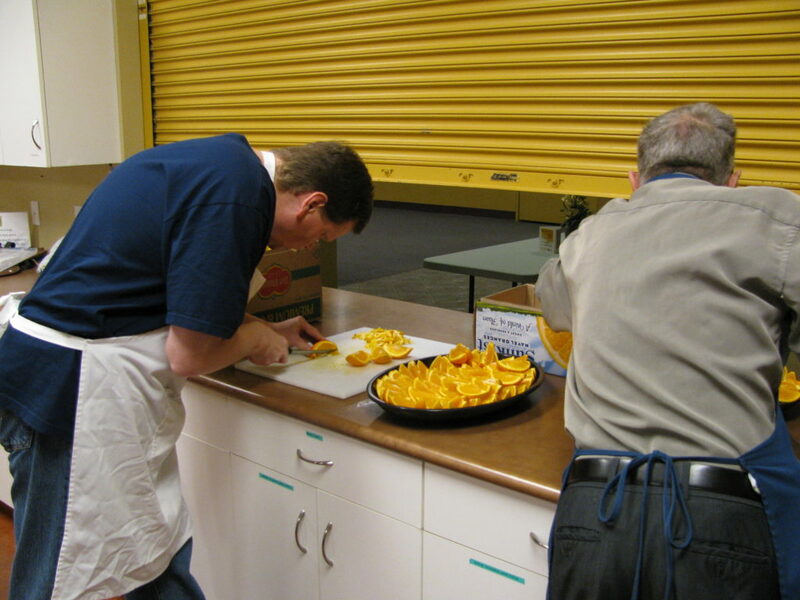 The food was amazing and the volunteers did a fabulous job. After the breakfast was served, we had a special guest appearance by Batman and Robin in the Bat Mobile. The kids loved it and cheered when they entered the room. Of course we invited everyone to our Weekend Easter Services and I was excited to see several families come back to take in one of the services that weekend. 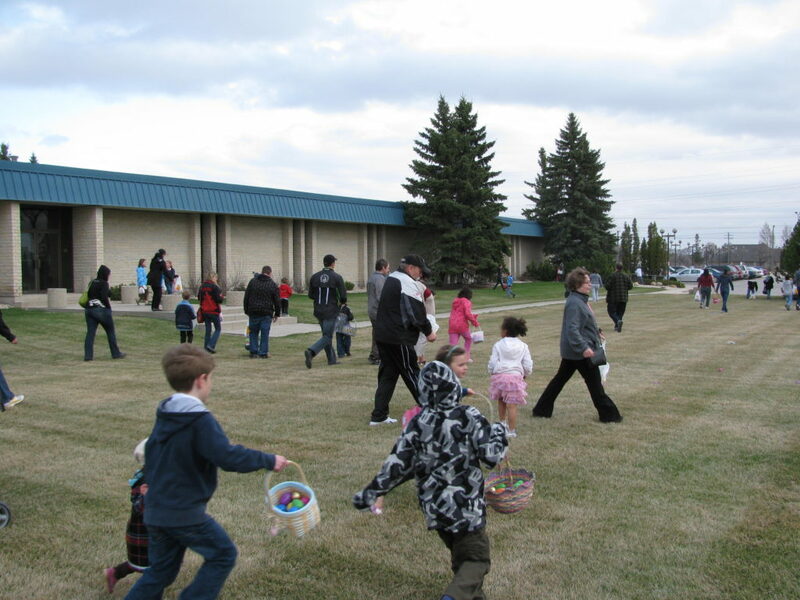 Next it was time for the Easter Egg Hunt … and the kids had a blast. 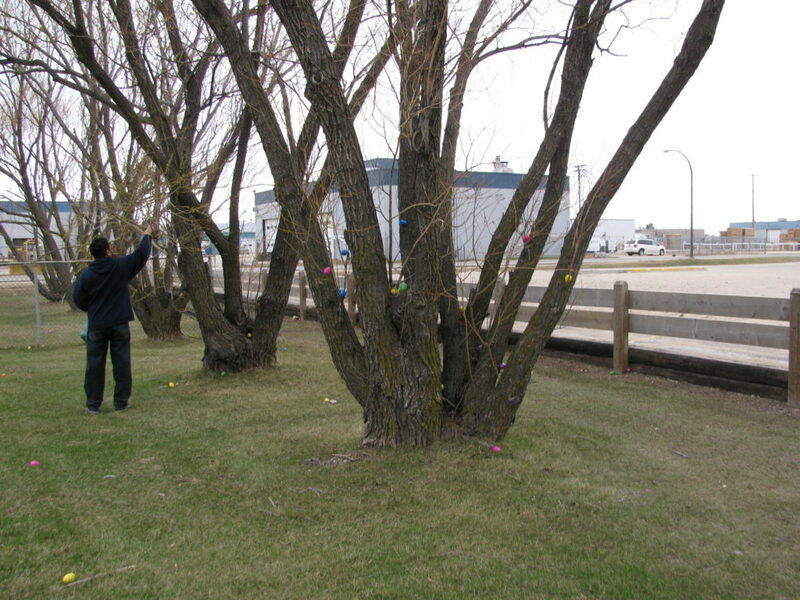 We had around 2000 Easter Eggs placed all over in the grass area around the offices. 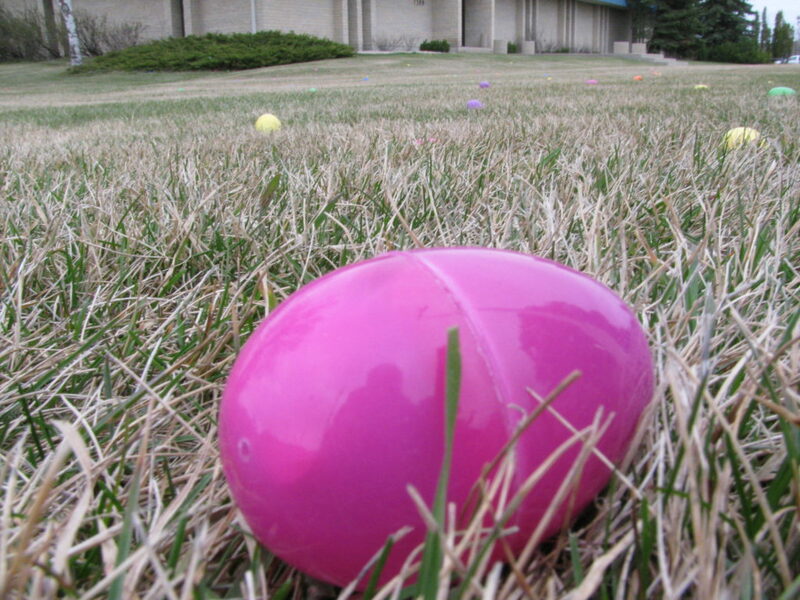 There were Easter eggs everywhere, filled with candy. 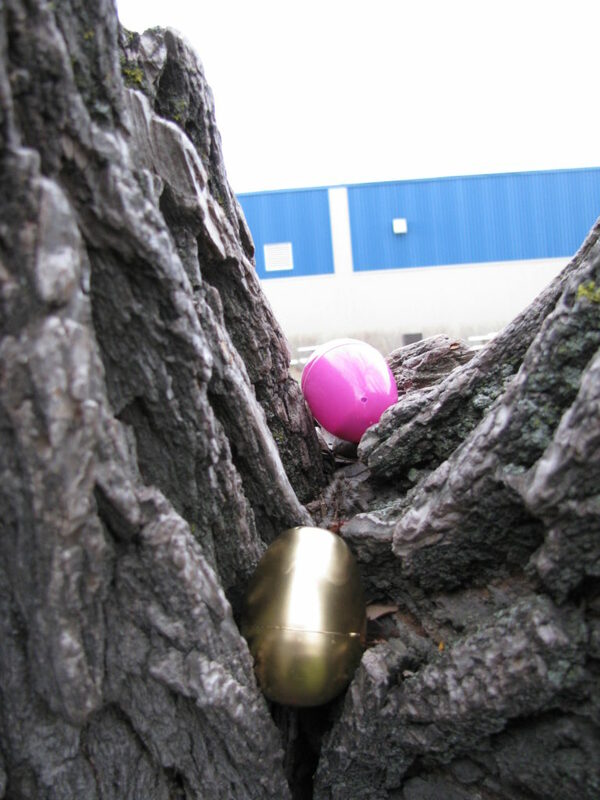 We even had some golden eggs that kids could redeem for an extra prize. 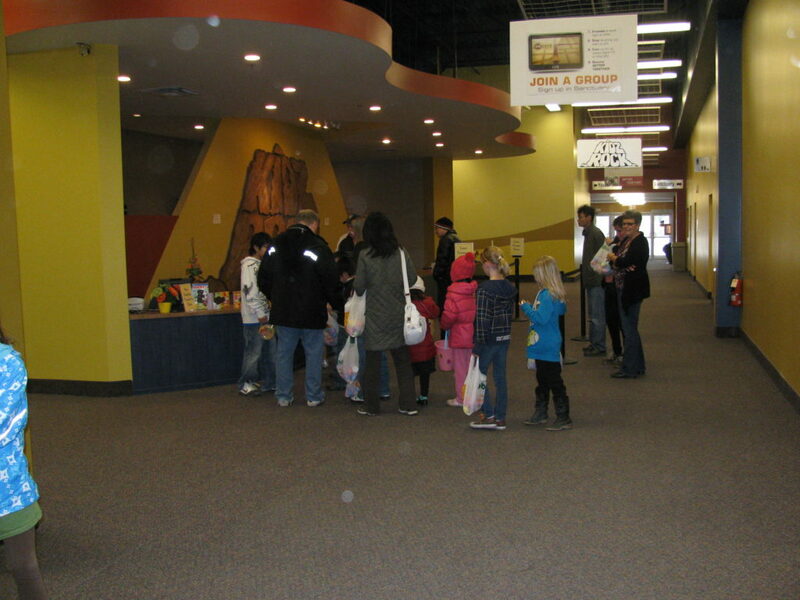 At the end of the day, the kids who found golden eggs came back into the building to the Kidz Rock registration area to collect their prizes. 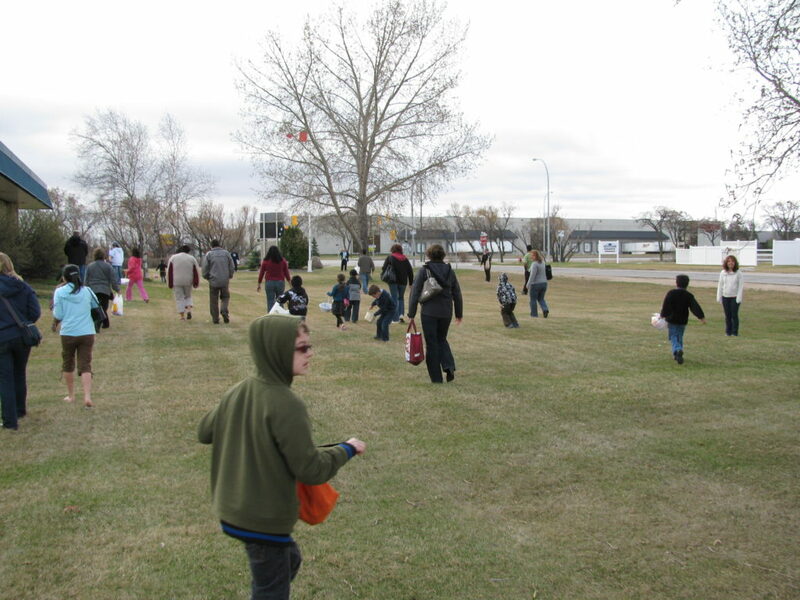 The looks on the kids faces with the golden eggs was amazing. All in all, the event was a huge success. Not only were we able to serve our community in such a tangible way, but I know several families came out to church that weekend because of this event as well. We could not have done this without such amazing volunteers. If you were one of the volunteers who helped out with this event, thank you so much!